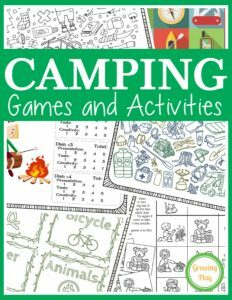 CAMPING JOURNAL: Moving along with my camping craze this week, I have added these Camping Journal free printables. Print them to take on your next camping trip to take notes, jot down ideas, make lists or write a ghost story for around the fire. 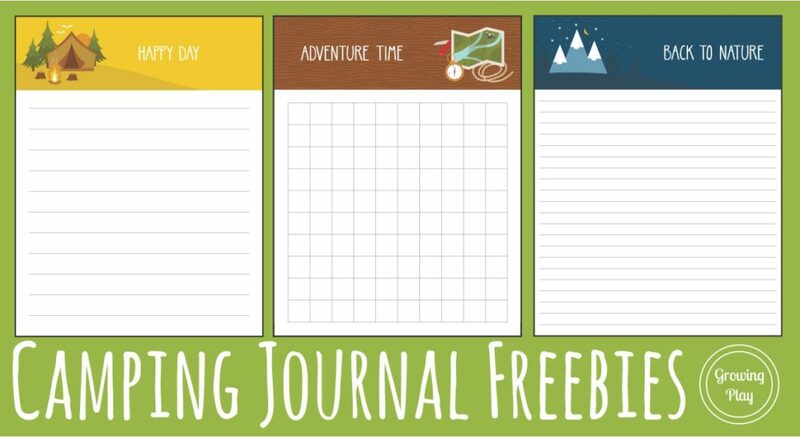 Download your FREE Camping Journal printables at the bottom of the post. ping trip or anytime! FIND OUT MORE INFORMATION.